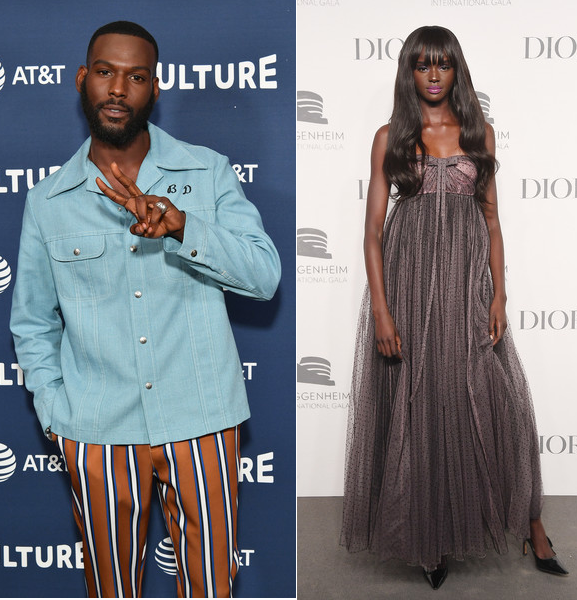 Duckie Thot Says She's 'Leaving All Trash N*ggas In 2018' While Kofi Siriboe Is 'Trying To Find A Wife'. 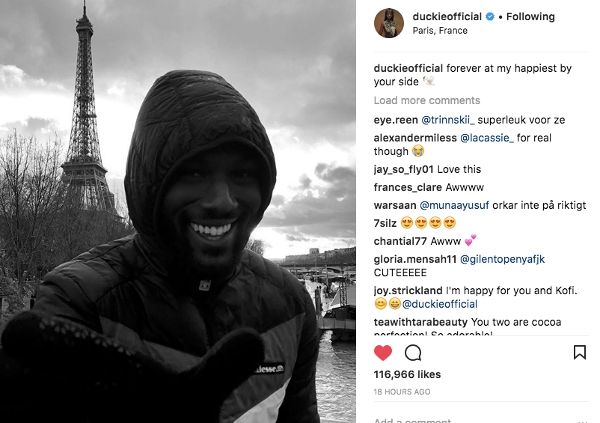 Did They Breakup?! 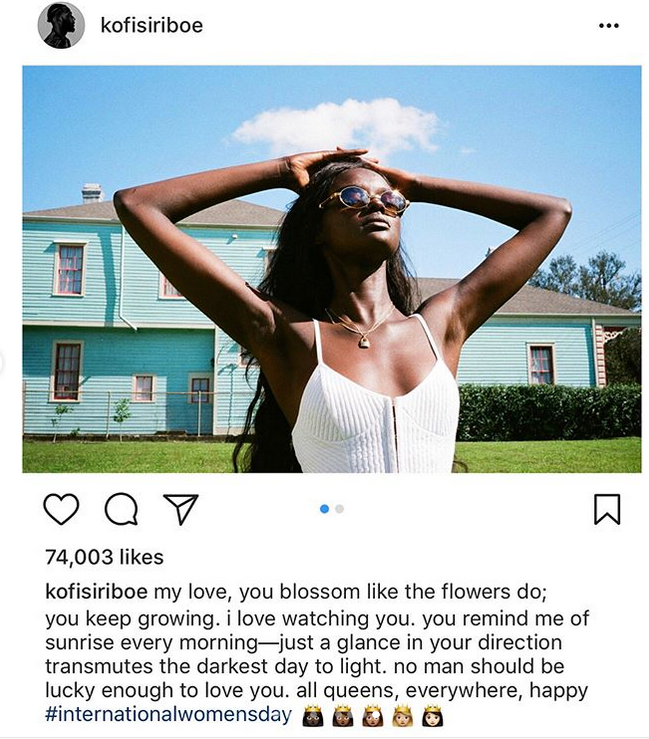 It's a new year and it seems model Duckie Thot and actor Kofi Siriboe are kicking it off with a single status. This, after spending Thanksgiving together. 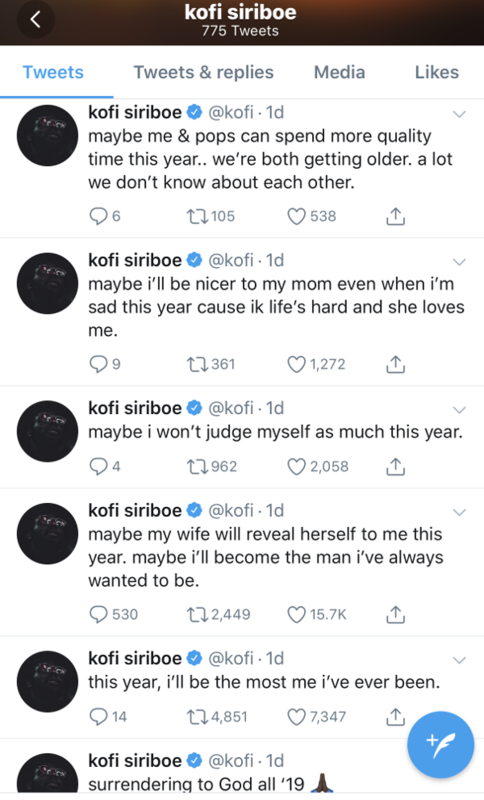 They are at least the 3rd black celebrity couple who've seemingly called it quits since he Holidays, following Toni Braxton and Birdman and Forest & Keisha Whitaker. 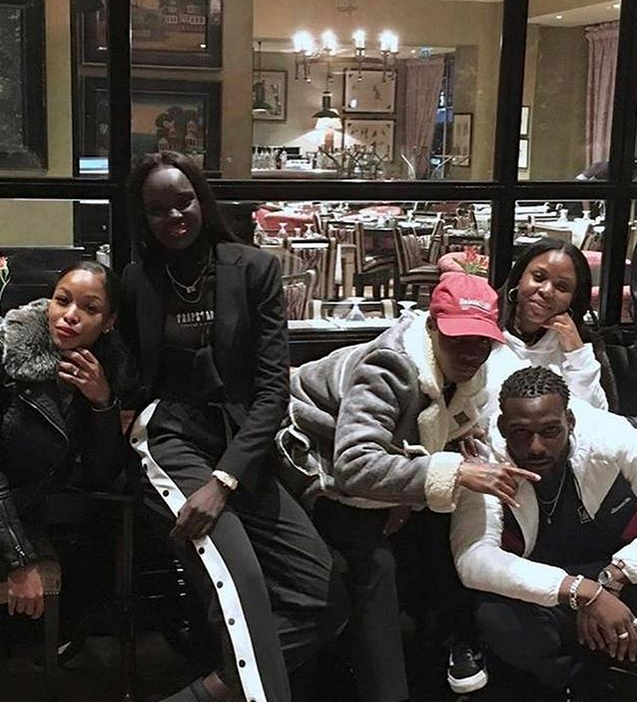 Before ringing in the New Year, the Fenty Beauty and Victoria's Secret model hopped on Twitter with a message (that she eventually deleted). 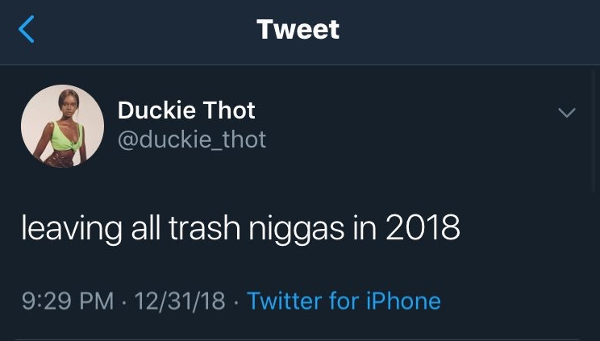 She's over trash dudes and she's leaving them in 2018. 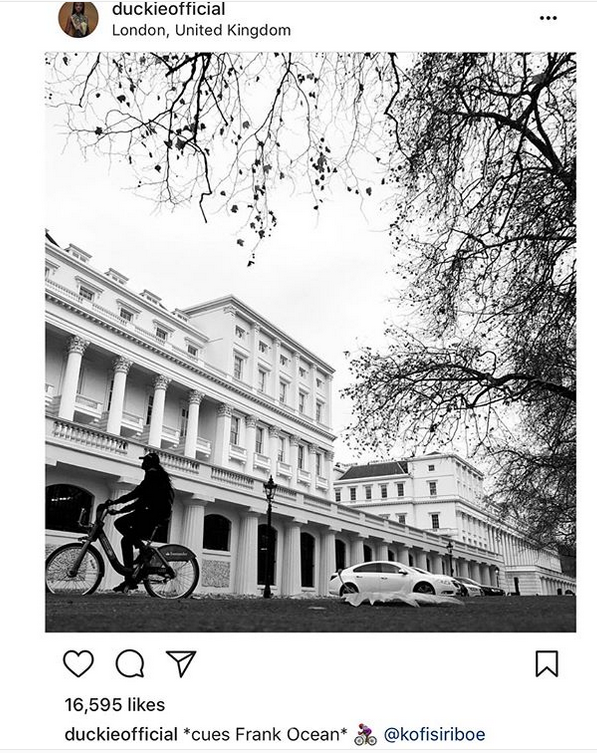 Oop. 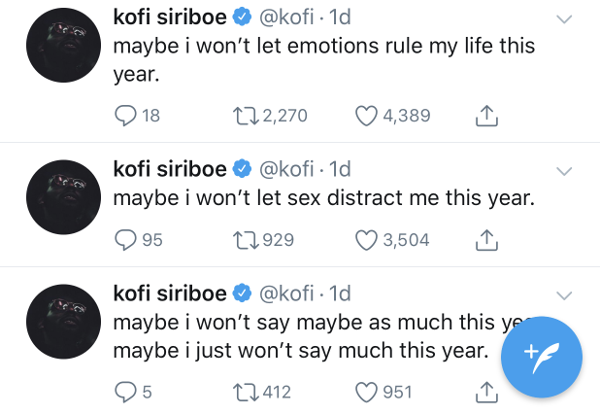 We've heard Kofi is...and emotional guy. And sometimes that def can come off as something else. 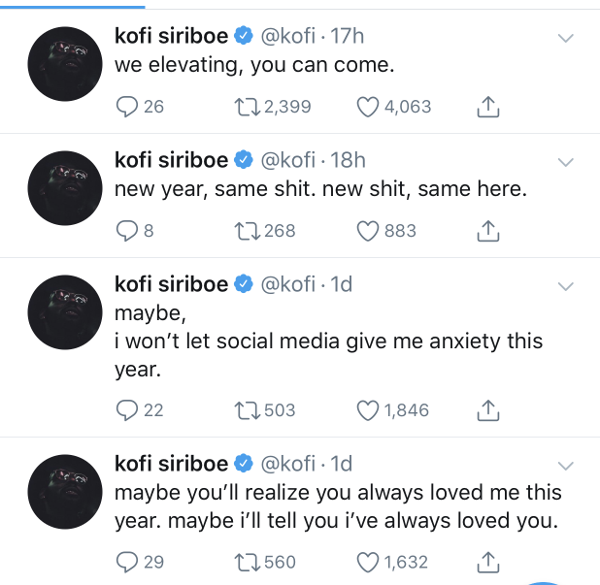 They no longer follow each other on Instagram and they both have scrubbed each other from their social media accounts.